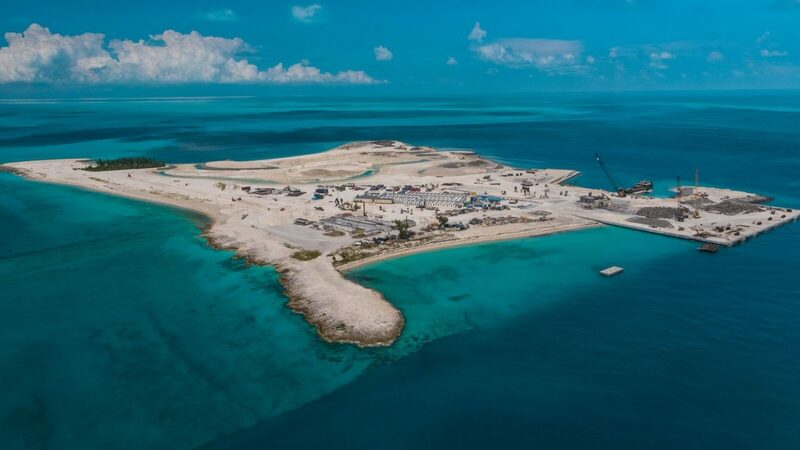 MSC Cruises’ new private island in the Bahamas, The Ocean Cay MSC Marine Reserve, has entered into its final stage of construction as the first trees were planted on the island. This new tropical cruise destination in the Bahamas is scheduled to open in November 2019. The post Cruise Line’s New Private Island Enters Final Stage of Construction appeared first on Cruise Fever.